Yellow Star is a high-yielding, high-setting variety with exceptional skin finish. Tubers are round-oval with yellow flesh, bright, waxy skin and shallow eyes. 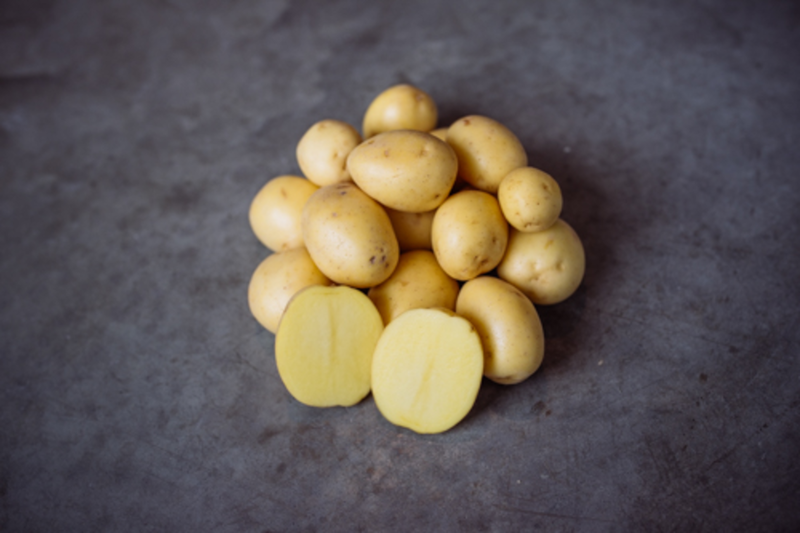 Yellow Star is an excellent fresh table potato that is ideally suited to the creamer-size market.